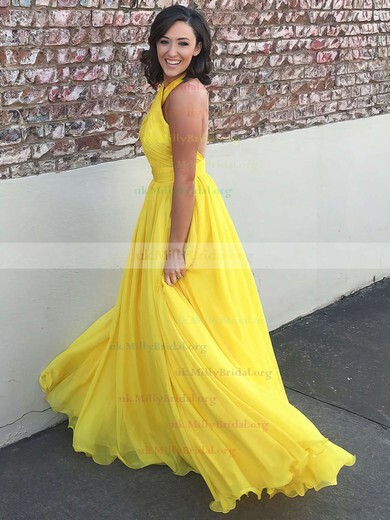 Light up the room in one of our stunning yellow prom dresses. 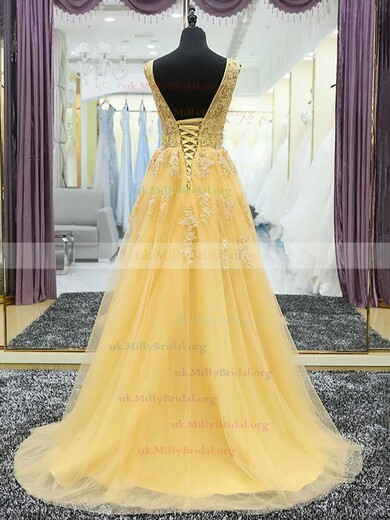 We have warm and cheerful shades including pineapple, banana, lemon and daffodil. 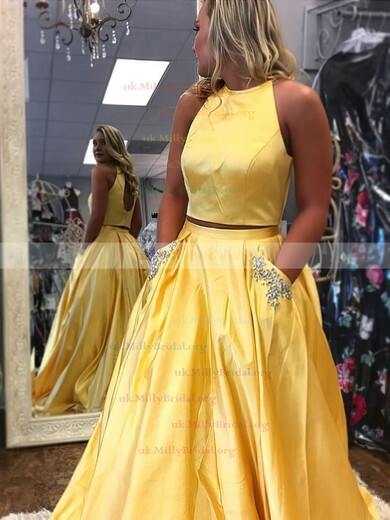 Yellow floral print halter gowns, strapless yellow party dresses and yellow cocktail dresses will draw all eyes to you at your prom. 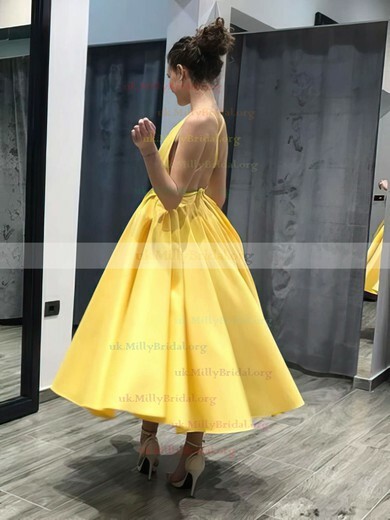 So whether you prefer a bright sunshine yellow dress with sequins or a soft lacy pineapple yellow dress with ruffles or tulle, Millybridal UK has a style that's just right for you!